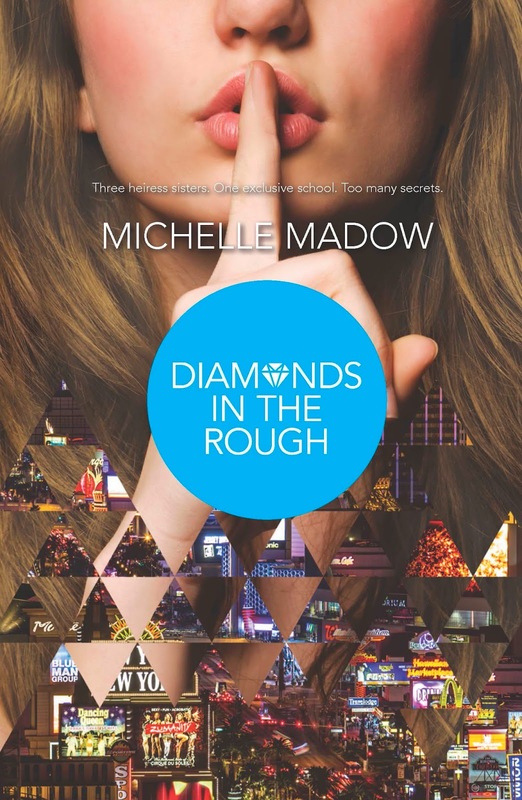 Michelle Madow: Diamonds in the Rough signed paperback giveaway! Diamonds in the Rough signed paperback giveaway! I'm giving away a signed paperback of Diamonds in the Rough! I will ship for free to those living in the USA. You can still enter if you live outside the USA, as long as you promise to cover your shipping cost if you win. Early readers are already talking about the book! And don't miss book one, The Secret Diamond Sisters! Use the Rafflecopter below to enter the giveaway!